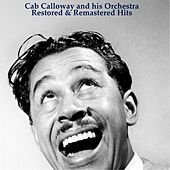 Cab Calloway led one of the top bands of the Swing era and became one of America's first black superstars. 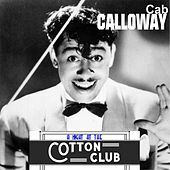 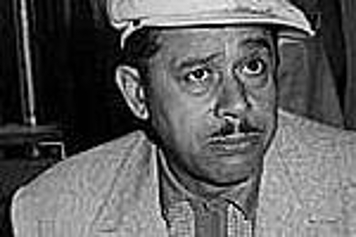 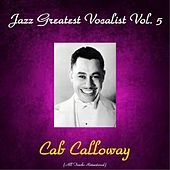 Calloway ruled the Cotton Club, was featured in cartoons, had movie roles, and even played Sportin' Life, the very character that Gershwin based on him in Porgy and Bess. 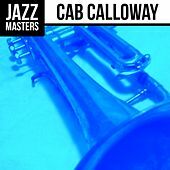 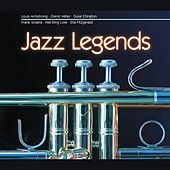 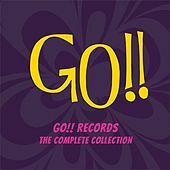 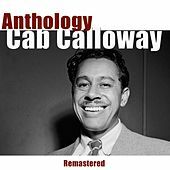 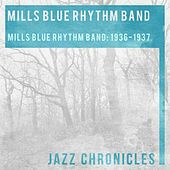 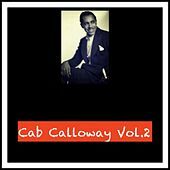 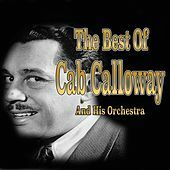 Calloway was a master showman with fine musical instincts who nurtured such jazz greats as Dizzy Gillespie, Doc Cheatham and Milt Hinton and paved the way for the Jump Blues style. 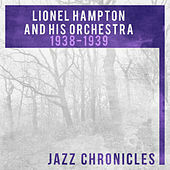 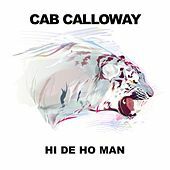 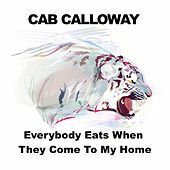 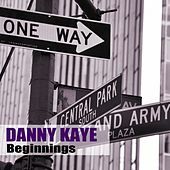 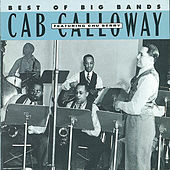 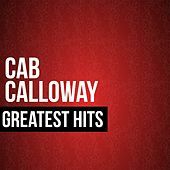 Calloway's orchestra didn't survive the end of the Big Band era, but the man himself endured well into old age. 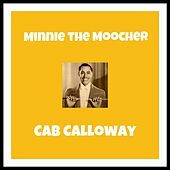 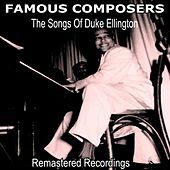 Still decked out in his trademark white tuxedo and wild hairdo, Calloway saved the day at the end of The Blues Brothers by singing his signature song, "Minnie the Moocher."